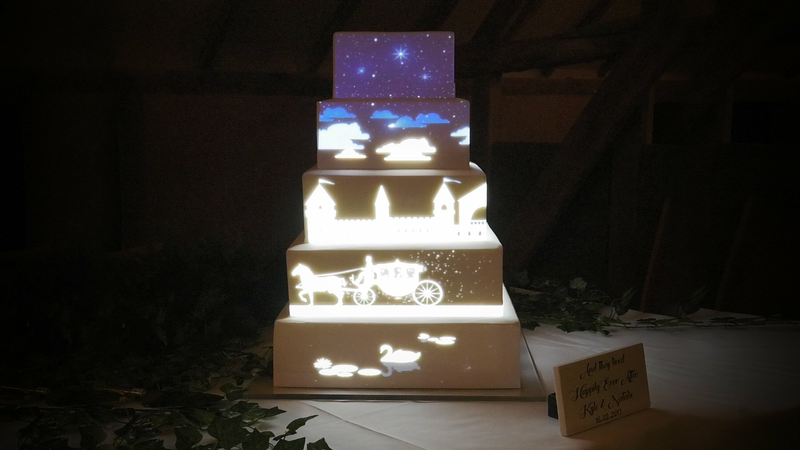 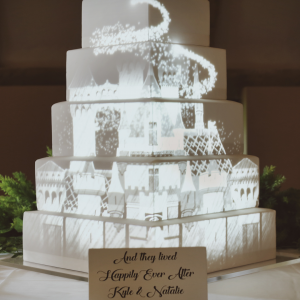 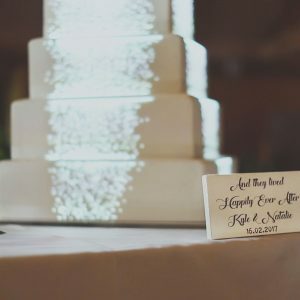 A very popular choice for fairytale-themed weddings and parties, this animation features a fairytale scene complete with horse and carriage and moonlit pond reflecting a starry sky. 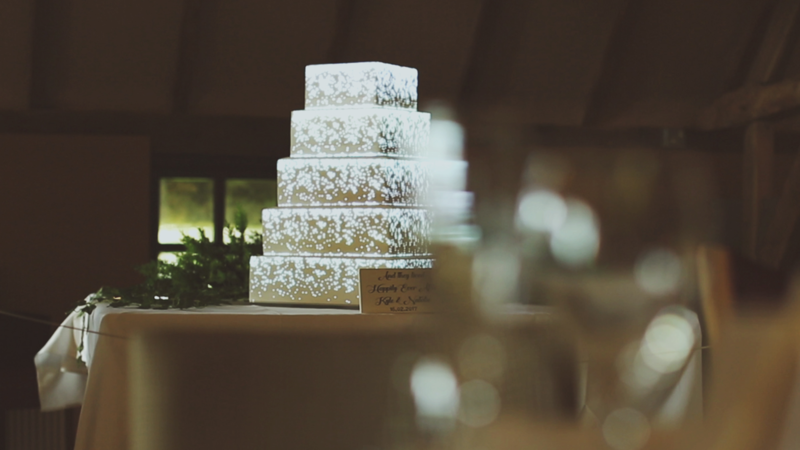 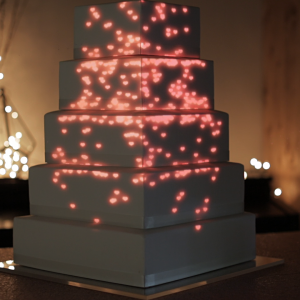 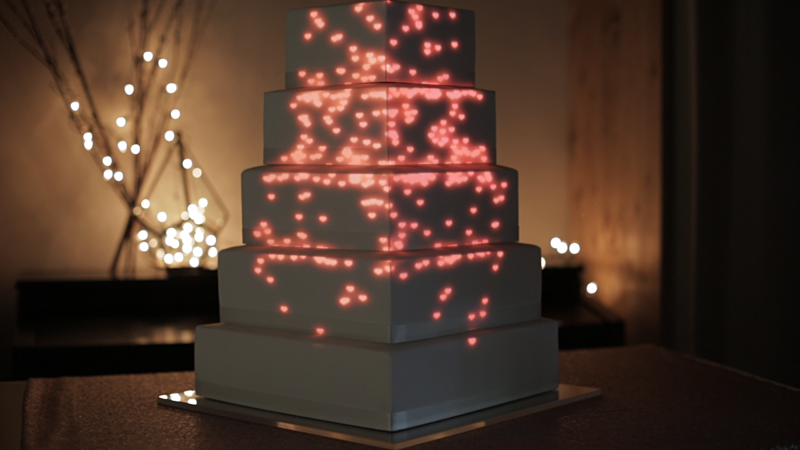 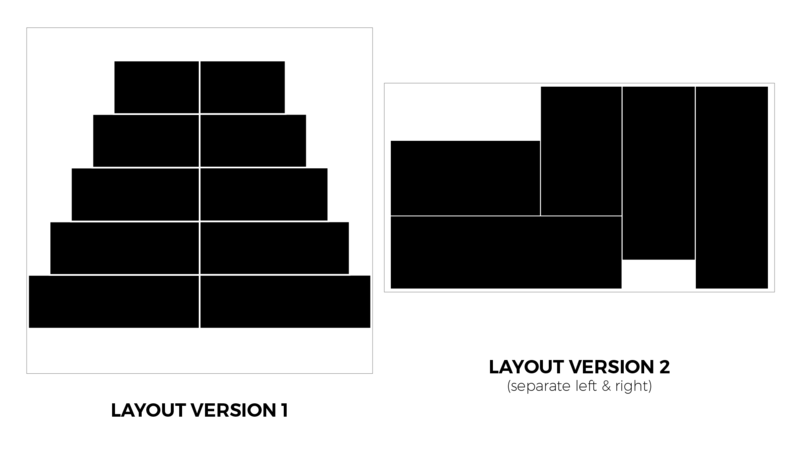 For more information, read our Cake Mapping Video Content Guide. 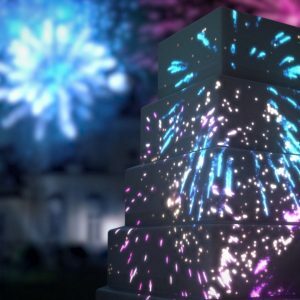 If you need more help using this content, see our cake mapping Tutorials.